for $339,900 with 4 bedrooms and 1 full bath, 2 three quarter baths. This 2,198 square foot home was built in 2009 on a lot size of 0.15 Acre(s). Nestled in a cozy community this gorgeous single story offers a spacious open concept floorplan. The huge gourmet kitchen features an oversized island, tons of maple cabinets & stainless appliances. 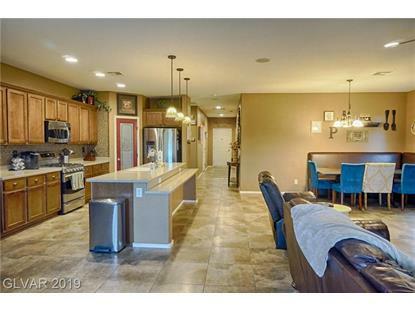 This home boasts 4 large beds, 3 full baths & 3 car garage. 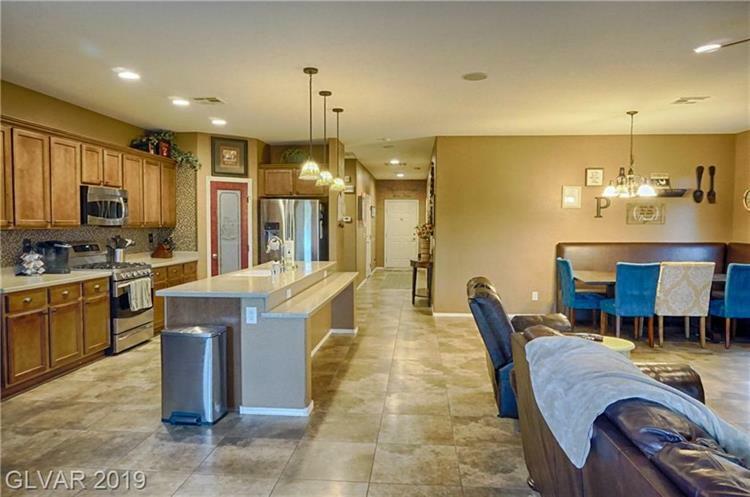 Upgraded throughout elegant tile floors*roman shades*ceiling fans*2-tone contemporary paint & solar screens. A newly finished yard w/ extended covered patio & artificial grass. A MUST SEE!